For the past month I have been on a journey–a budget journey, if you will. I realized that I was getting out of my good shopping habits and slipping into a lot of lazy and expensive shopping trips because of lack of time. That happens when you are building a house with four busy, active children. Enough of my excuses. I actually said that to myself last week…out loud…in a crowd. 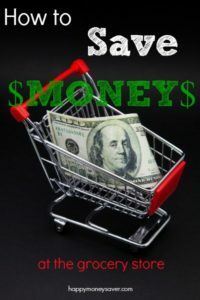 Instead of being embarrassed, I decided to watch the free seminar and change my ways with these 5 tips to help me save money and get my budget back on track. Here are 5 Tips to ACTUALLY Save Money at the Grocery Store. 1. Be Prepared. That is one of my downfalls in life, I know! So many times I think I will just run into the store and grab a few items and I will be set for the week. It never happens that way. What I need to do is thoughtfully plan out my menu for the week and write a list of the items I need. This is especially true for freezer meals. To pull off the 50 freezer meals in a day, your kitchen needs to be stocked up on those essential items. 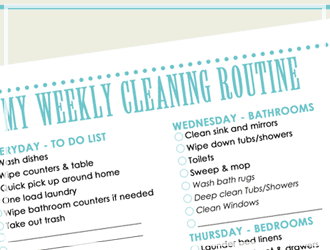 Having a list and knowing what you are going to make during the week is vital to success at home. It will transform mealtimes and make a big difference on your budget. 2. Don’t go to the Store Hungry. I know you think you have amazing willpower but even the strongest person is brought down by a little tub of Ben and Jerry’s ice cream especially Phish Food–YUM! If you are hungry, grab a granola bar or eat a snack before you go. By diverting your attention from your grumbling stomach, you are able to focus on the task at hand without all those delicious distractions ending up in your cart…and later on your hips! 3. Stop the Occasional Drop-Ins. We have all been there. You need 1 gallon of milk but you end up at the register with a grocery cart full of things you might need at some point in the future. Yes, I am guilty of the quick drop-ins. 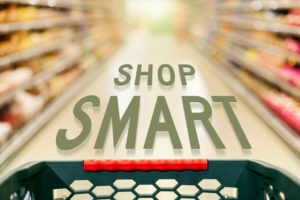 But by minimizing how many times you actually enter the grocery store, you can stay on track with your budget. So I try to stick to scheduled grocery visits and plan for those trips with one or two items to minimize the damage on my budget. 5. Stay Educated. 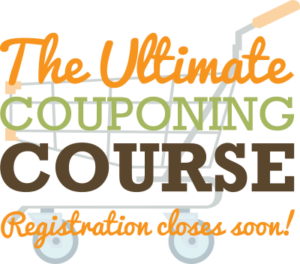 I just signed up for this cool Couponing Course that I learned about last week at the free seminar. 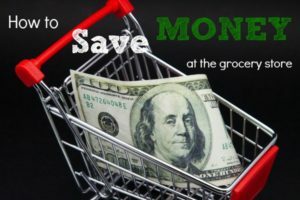 Since I stopped couponing full-time I have found that I have missed out on a lot of trends on how to get control of my grocery budget. Yes, even I lose control over my budget! This course teaches the shopping skills to drastically reduce how much you are spending on food, personal care, and household products. 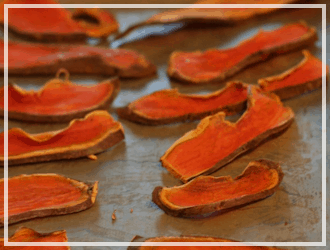 The best part – they walk you through everything you need to know to start saving up to $250 a month on your food and household items without changing how your family eats. Right now I want to put as much money towards my new home as possible so I figure the class will pay for itself during my first grocery trip! If any of you are interested in taking this four-week course with me it starts October 7th with videos posted Thursday afternoons that are recorded and accessed any time. Tuesday evenings also have live Q&A’s that are recorded and can be replayed starting 24 hours later. You also get the Ultimate Price Point Guide so you never overpay at the grocery store AND the Ultimate Guide of What to Buy When. I love a good sale and this calendar is going to be vital in the next year for me. Learn more info HERE! Using all of these tips I ACTUALLY will save money at the grocery store and start preparing for my future!